Nintendo's next console will debut at E3 in June, moving the maker of Mario and Zelda into the HD era. The news, first reported by Game Informer who cited anonymous sources in their report today, confirms rumors that have been swirling for months in the wake of slowing game releases from Nintendo. We've asked Nintendo for comment and will let you know if they shock us and spill the beans. Update: Nintendo responded to our inquiry with a standard "Nintendo does not comment on rumor or speculation". E3 kicks off on June 7, though Nintendo's E3 press conference may occur the day before, if tradition holds. 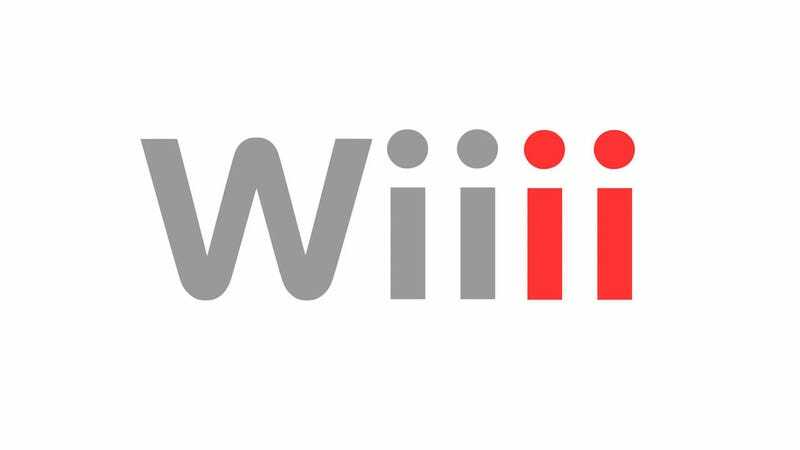 Know something about the new Wii that you're dying to share? Email me at stephentotilo@kotaku.com. Or leave us an anonymous voicemail at (612) 568-2581.